Yoga is a light form of exercise that helps improve the overall flexibility and functioning of the internal organs. We often have seen a trend with people on a weight loss plan that prefer doing Yoga than any other form of exercise. Yoga is fit for beginners that want to start losing weight but are not motivated enough to start running or lifting weights. Yoga helps increase the flexibility in the body gradually motivating you to start more active form of physical activity. 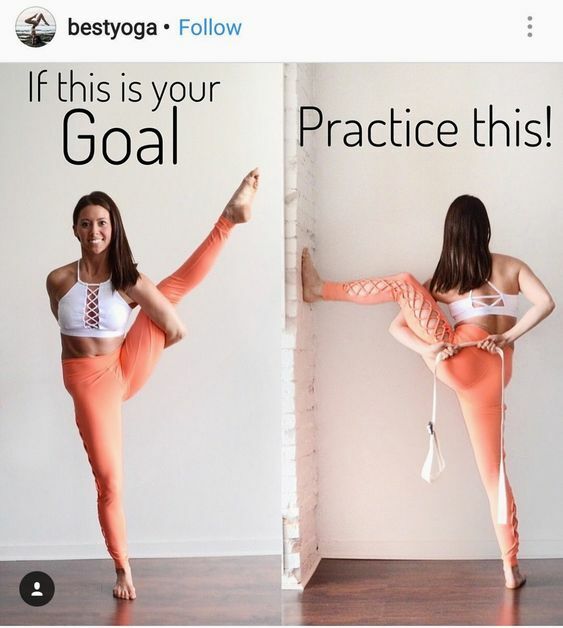 So if you looking to seriously lose weight you need to watch what you eat and add a more strenuous physical activity routine to your Yoga sessions. 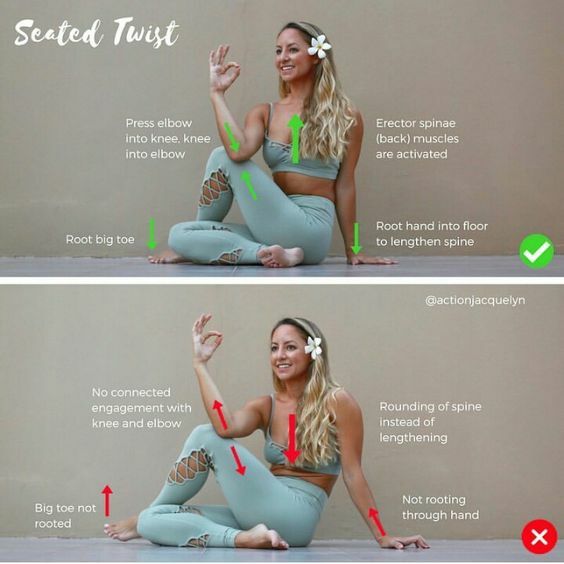 Since regular Yoga was not enough to give the quick results you were looking for over the years some forms of Yoga like Power Yoga, Flow Yoga have become extremely popular for weight loss. There are many schools of Yoga that have similar benefits as Power Yoga and have in fact helped people manage heart diseases, asthma and other lifestyle diseases. To know what style is most conducive to your lifestyle here are few schools listed out for your information. Hot Yoga: Hot Yoga is doing Yoga poses in a heated room of approximately 95 to 100 Fahrenheit which makes you sweat in loads in one session making your body more flexible. The session increases the body temperature making the body burn more calories to bring the temperature back to normal and the set of Yoga poses incorporated in it further help in burning calories by toning the muscles and through stretching. It is also called Bikram Yoga by some people. Ashtanga Yoga: This style of Yoga pose is vigorous and more intense as the normal Yoga. 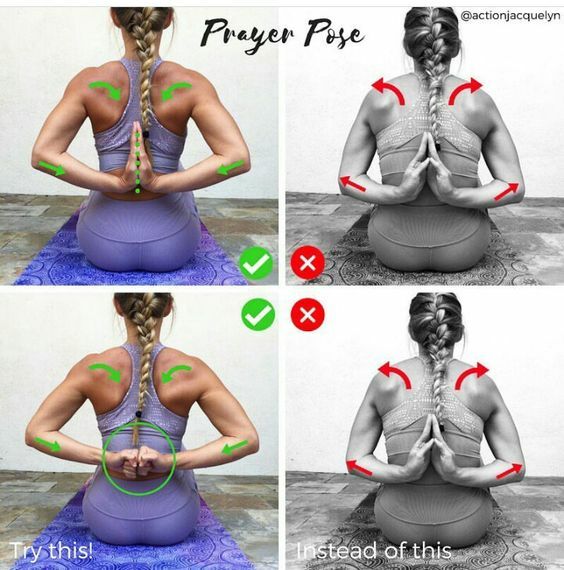 It is a series of Yoga poses done actively in a short period of time. 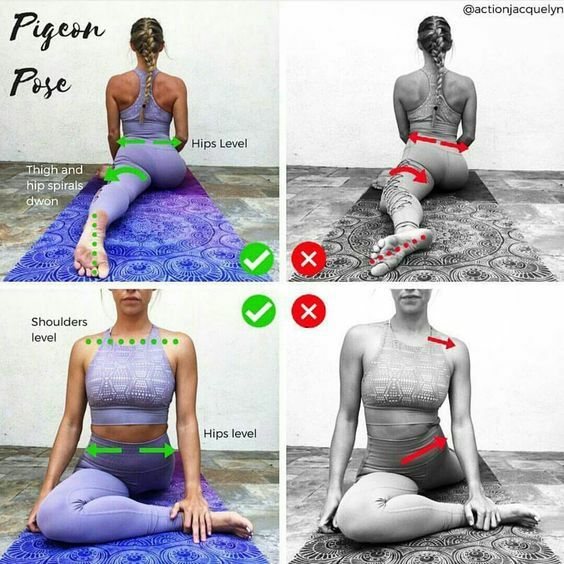 It covers from sun salutations, to standing poses, sitting poses, back bends and front bends to improve flexibility, stamina, energy, detoxifies the body and builds strength. 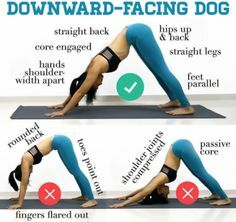 This style of Yoga makes you very active in your day to day life providing motivation for weight loss. Power Yoga: It is a high intensity form of doing Yoga poses vigorously. The session of power Yoga lasts for 90 minutes and works on the entire body increasing the heart rate. 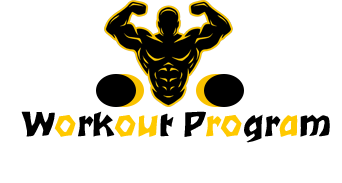 Power Yoga poses is followed by strength training. Power Yoga is dynamic, fast paced and helps you burn calories and fat. 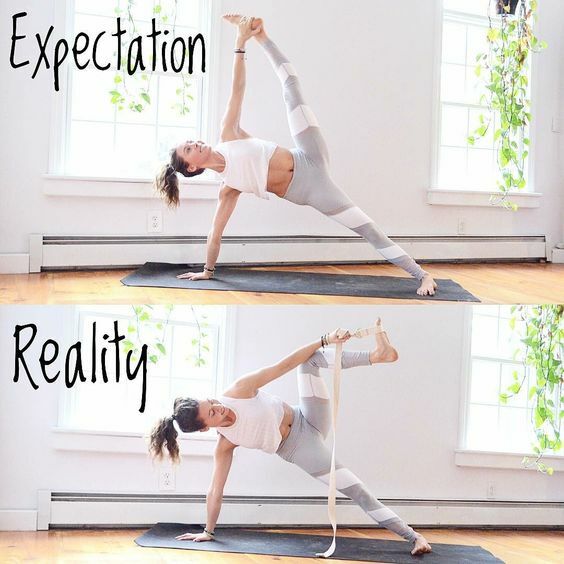 The poses and the schedule for a session may vary from teacher to teacher. It gives the body strength, elasticity and concentration along with faster metabolism. 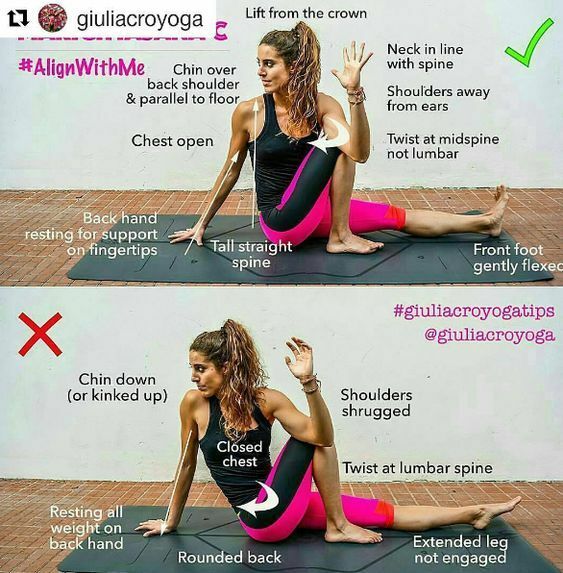 Yoga is simple and effective to get started to being fit. To experience effective results through yoga for weight loss, monitor your junk food intake and manage meal timings. Sign up for a healthy diet plan to compliment your Yoga routine.